On May 8, 2010, I set sail on Star Flyer, sister to Star Clipper. Both are 360 feet long, and each carries only 170 guests. 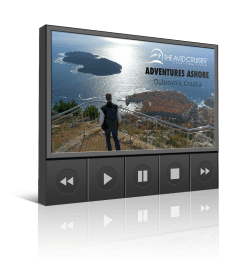 I’m not quite sure what to expect, but I’m told that accommodations are spacious, the teak decks are expansive and that nothing can be more relaxing that sailing under a light breeze in the Mediterranean. 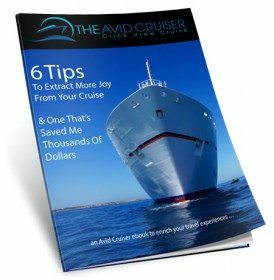 Travel with me on Star Flyer, virtually, by subscribing to the RSS feed or the daily, weekly or monthly edition of the Avid Cruiser e-mail newsletter. "Star Clipper" doesn't have any sub pages. 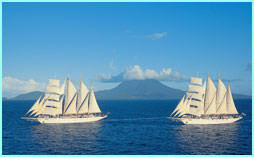 A Sailing Man, Mikael Krafft, Founder Of Star Clippers: Ready To Set Sail? On Star Flyer: What, No Bvlgari?